Hey Buddy!, I found this information for you: "“Low pay? No way!”: London Overground workers go on strike for decent pay". 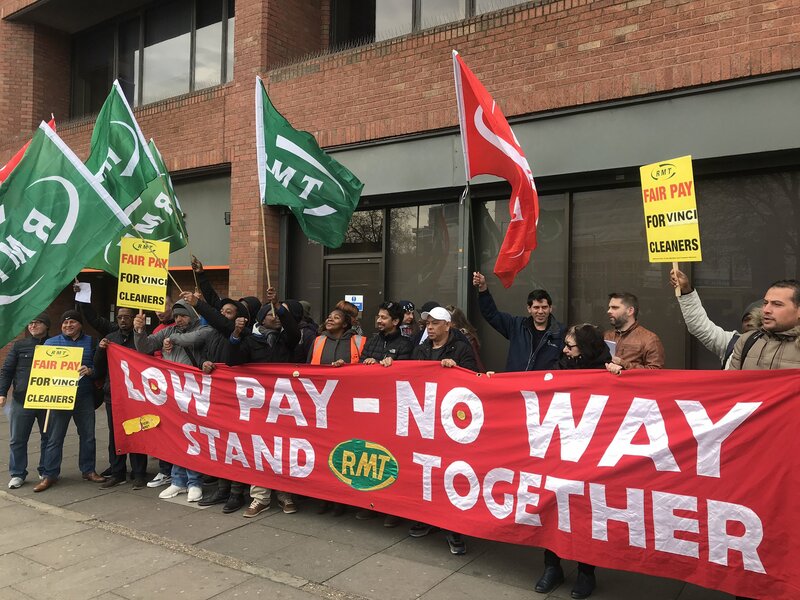 Here is the website link: https://peoplesdispatch.org/2019/04/13/london-overground-workers-go-on-strike-for-decent-pay/. Thank you.